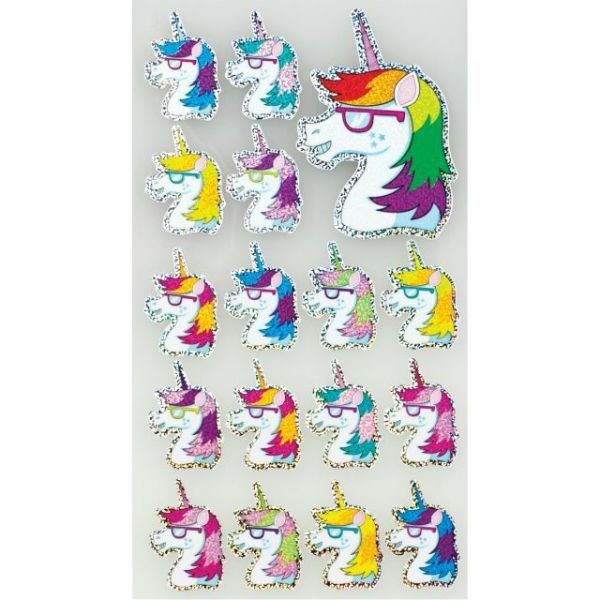 Sticko Classic Stickers - STICKO-Classic Stickers: Sweet Unicorn. Perfect for all your paper crafts! 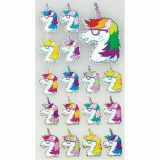 This package contains seventeen stickers on one 6-3/4x3-3/4 inch backing sheet. Comes in a variety of designs. Each sold separately. Imported.